GTS serves best with all those affordable rates and reliability. You can choose whether you prefer Delhi to Chandigarh taxi for Airport pick & drop, local sightseeing trip or outstation tour. Considering all your requirements, you can choose any of your favorite car models & enjoy your whole time in wherever you choose. GTS taxi drivers are well trained that adhere to the best practices all along with the rule and regulations of customer service. They will hold your complete journey with an authentic priority for being safe and secure journey. Whether the purpose of taxi booking is roundtrip, outstation or pick & drop, you can simply book a taxi that will reach to meet all your requirements & desires. Our taxi services for Delhi Airport to Chandigarh will give you a delightful & unforgettable travel experience. 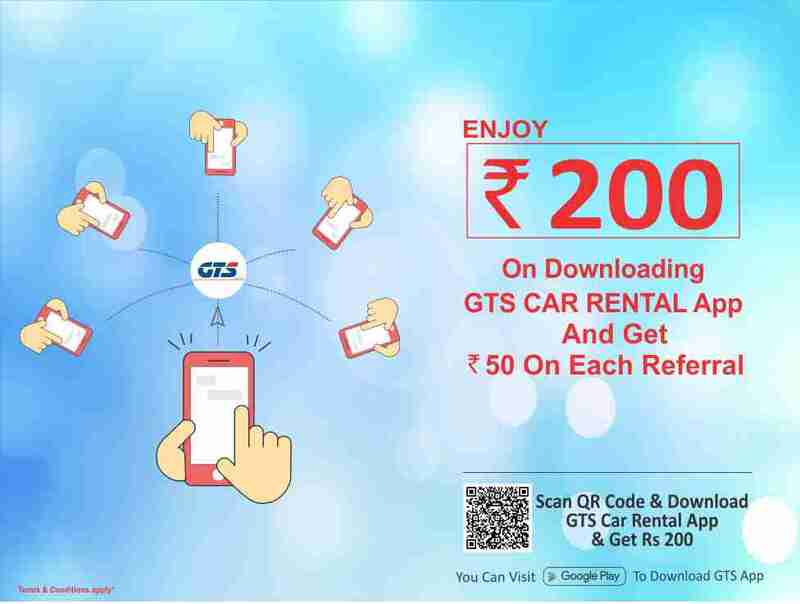 With an easiest way of booking service, GTS provides the convenient & easy way to reach car rental service in Chandigarh that reaches to your doorstep to take everywhere you wanted to. 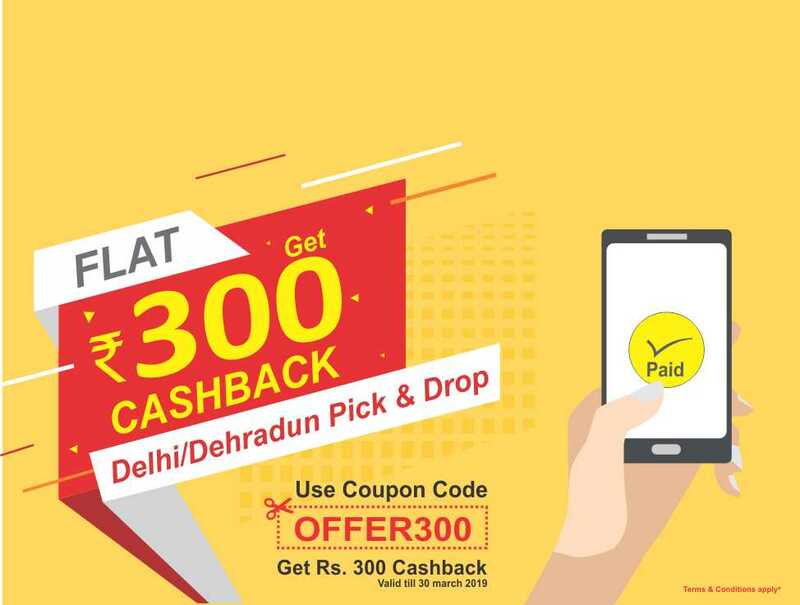 Through GTS cab booking for Delhi Airport to Chandigarh, you can even grab great deals on car rental services that assure you towards best value of taxi booking in Chandigarh. GTS Taxi fare for Delhi Airport to Chandigarh is very affordable all along with the complete services & facilities. GTS presents worthwhile car rental deals in Chandigarh that comprises reasonable taxi rates in the industry. Taxi fare from Delhi Airport to Chandigarh will not be that high-cost, so that it would go above the targeted budget of planning. To get a comfortable ride and memorial traveling experience avail GTS car rental service & enjoy your valuable time in all the major cities of India. If you look for hiring a taxi to travel everywhere in Chandigarh or Delhi, give all your requirements & enjoy your valuable time whether you go for sightseeing local destination or outstation tour, you can easily book our GTS cab for Delhi Airport to Chandigarh Traveling. Our Taxi service for Airport Transfer provides an efficient and reliable Taxi Service experience that will let you adhere to all your planning and schedules.